Transparency, we believe that we produce the best product we can, with our commitment to quality and using our rigorous quality systems we are confident that our wood pellets are one of the best wood pellets on the market. 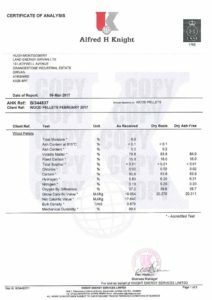 By publishing our externally verified laboratory reports we provide our customers the opportunity and the way to compare actual pellet performance against the ENPlusA1 standard and other pellets. Tangibility, you can’t tell from looking at a wood pellets what it’s performance is going to be, you can visually inspect the pellets and check for fines, clumps, consistent colour and pellets size. This inspection will alert you to any potential issues but it still doesn’t tell how much heat you are going to get out of the pellets when you burn it and after all that’s what you’re paying for. By viewing our latest quality report (and the previous six months) on line you can see our consistent quality and be confident in the load you receive. Poor quality wood pellets, as with any industry the wood pellet market has its cowboys who do the rest of no favours by supplying poor quality goods and services often from wood from dubious sources but they can always do a deal! 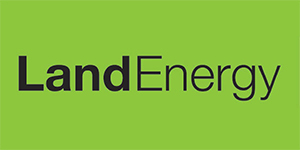 We believe that if you challenged them to provide you with their 3rd party quality performance results either it would never arrive or the results would demonstrate that the cost per kilowatt hour (KWh) was equal to or greater than the competitors. For commercial purchasers who are looking at increase their own bottom line the actual amount of energy in terms of price per KWh is critical in getting the maximum out of the tonnage you purchase. 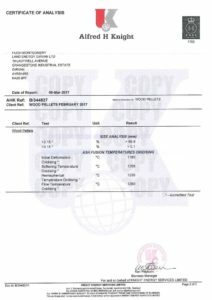 So here is February’s laboratory report for you to see, the previous six months are also available for you to see that our quality is not just a one off but is consistent.